When Tan Yee Wan opened his convenience store, he had no idea that it would someday be a one-stop shop for baking ingredients, tools and equipment. But after the store’s biscuit makers exploded in popularity, the family business went in a new direction. 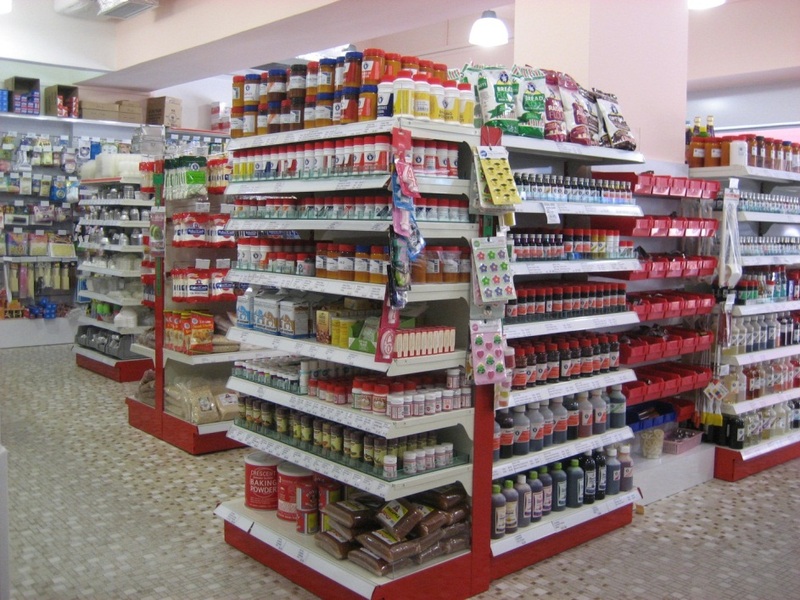 Since 1952, Gim Hin Lee Pte Ltd has been selling baking ingredients, tools and accessories to people in Singapore. They are also the creator of the brand “Bake King,” their in-house label that has been around for 60 years. 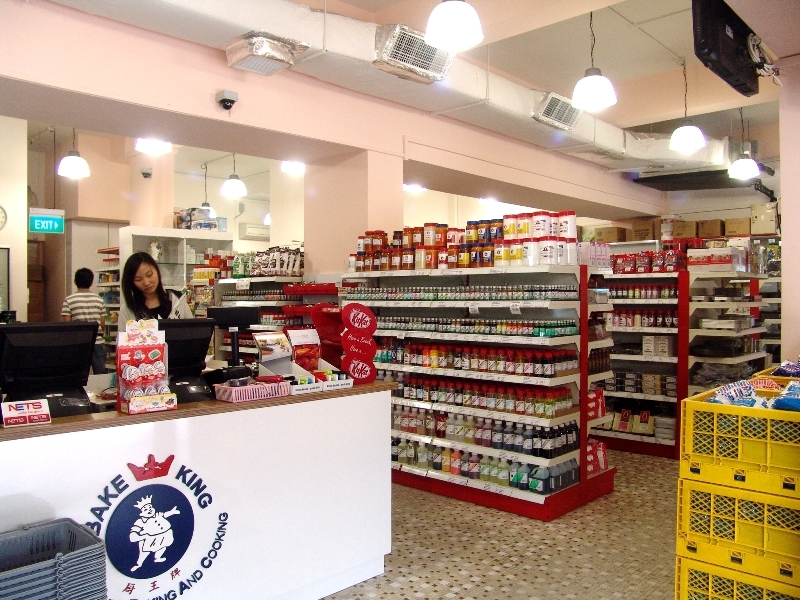 “Our Bake King logo is well-recognized and our products are found in many household pantries across Singapore,” said Teresa Tan, Executive Director, who remembers helping out at the family business as a young child. Gim Hin Lee Pte Ltd also sells a variety of CK Products items like buttercream icing and edible decorations. “ They are great-tasting products and also convenient for our customers,” Tan said. One of the toughest things about owning and operating a store is “keeping up with the times to modernize and refresh the business,” Tan said, but that knowing their products go into some of the best-tasting desserts in Singapore is the best thing. 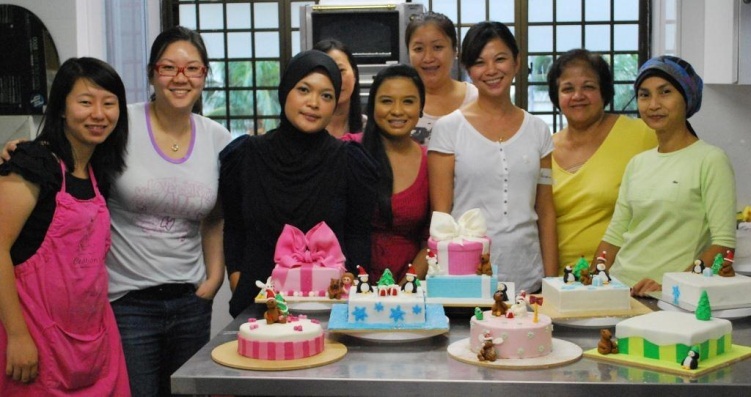 Besides servicing Singapore as a retail store, Gim Hin Lee Pte Ltd offers classes for beginners to advanced bakers and decorators. Classes include decorating, as well as local and international desserts. Tan said the family business has stayed successful because of a good reputation in the business for more than 60 years.